I cannot even choose a favorite photo from last night's session at Long Creek Farms. 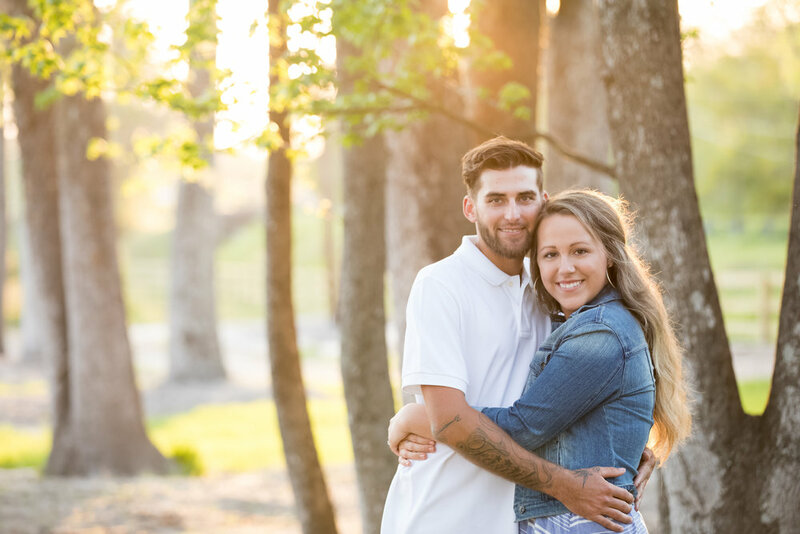 Kenzie and Adam will be married next Sunday, and I really wanted to get a chance to photograph them before next week. So, they agreed to meet up with me at the farm on Good Friday. We're so excited for this wedding as it has been a long time coming for all of us. I cannot wait to share images from their wedding. 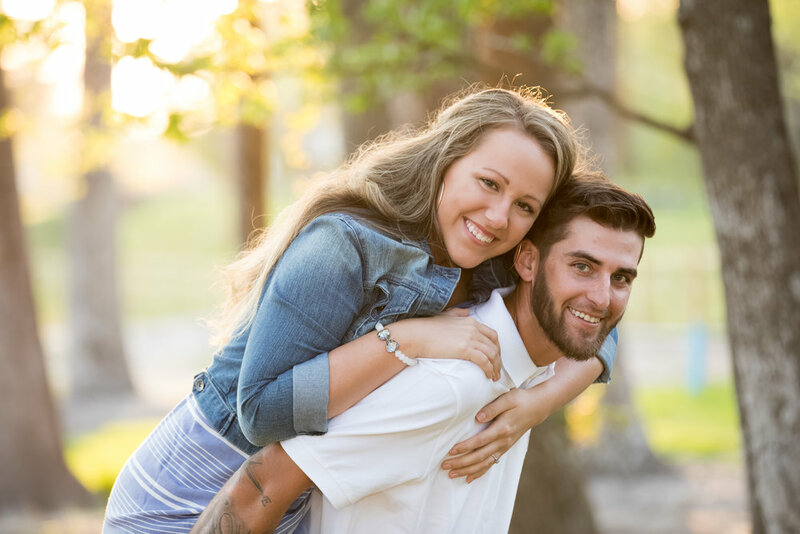 I hope you enjoy these engagement photos as much I did taking them!